Bunnell Incorporated and Draeger are pleased to announce an opportunity for clinical education and training! 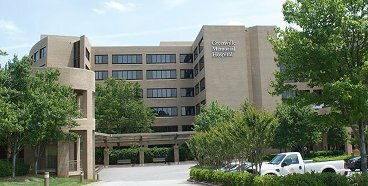 We are partnering with Greenville Health Systems to offer advanced education instruction for neonatal lung protective strategies. The purpose of the academic full-day education training is to provide NICU clinicians a unique opportunity for learning and enhancing skills and confidence when applying these highly specialized devices to patients. The education full-day will include lectures, clinical case studies and interactive sessions designed to help attendees become true experts in non-traditional ventilation of the neonate. Space is limited so register soon. The registration deadline is January 31st, 2019. 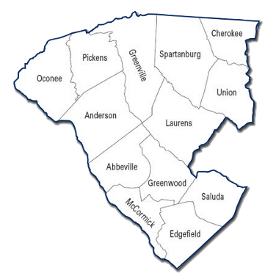 This is a “placeholder” post so that the SCSRC Piedmont Region page will always have some content. Please send SCSRC Piedmont Region news and event notices to the .